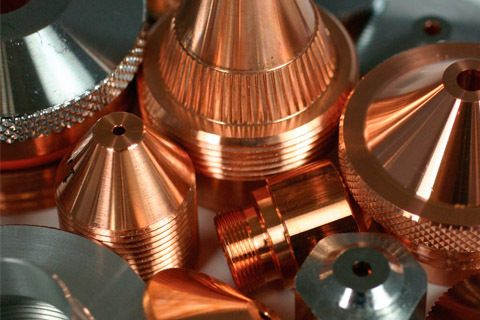 Part of the laser system is a series of components with limited lifespan, otherwise known as consumables. Typically, this is the focusing optics, excitation lamps, cutting nozzles, ceramic tiles, water and air filters, etc. Through close cooperation with our partners we can provide original components under favorable conditions. Part of goods are on stock, which significantly shortens delivery times.